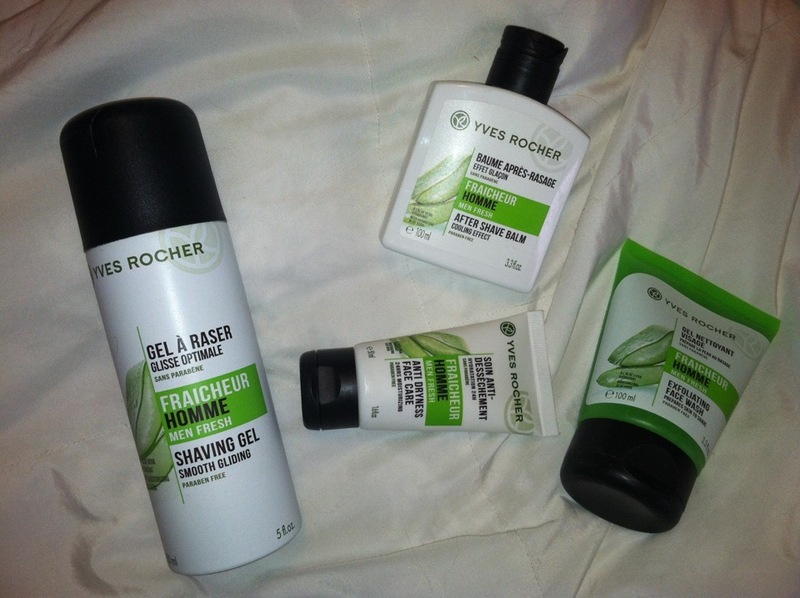 We were given Yves Rocher products to include here on MamaBreak, and we are happy to review for them! Their products are wonderful, and they have a full line, just for men! My husband does not like to use what he deems as "girly" shower and bath products, and he loves having his own products for his face! We love the Ambre Noir line! It has a "manly" scent and the cologne is unique, but very masculine. The hair and body shampoo means that "dad" will get his own shampoo and body wash (and won't have to use mom's!). My husband loved the 2-in-1 nature of the product. The Men Fresh line was jus what my husband needed. His face has been dry lately, but he did not want to use all of my "girly" products on his face. 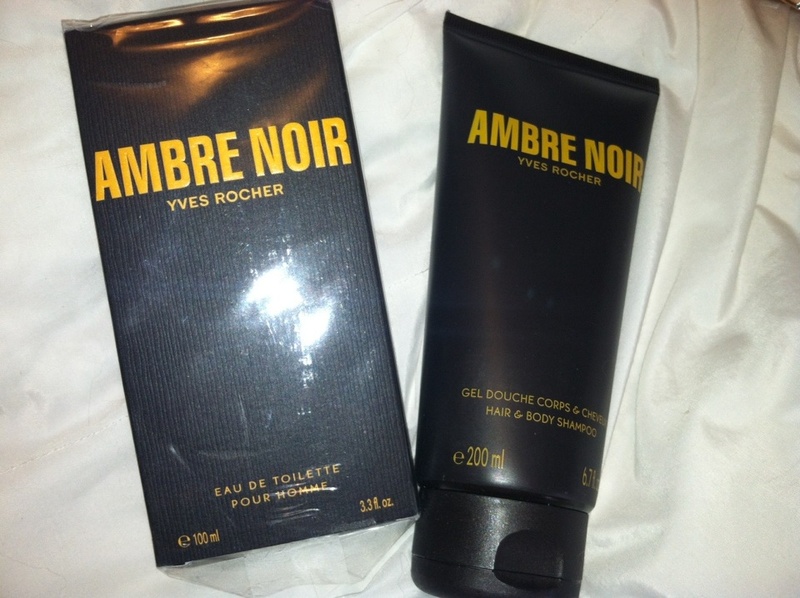 This line is made just for men, and leaves a pleasant (but not flowery or fruity) after scent. My husband especially loved the Anti-Dryness Face Care because it was very effective! I think he looks years younger since he has started using this line and moisturizing twice a day! MamaBreak received Yves Rocher products to review here on MamaBreak. We did not receive any other type of compensation. As always, our experiences and opinions are our own.